Scout cruisers were the type that spawn the entire generation of ww1 light cruisers fielded by the Royal Navy. Adventure class scout cruisers were, as the title suggests, not designed for the battleline (like armoured cruisers) nor used more as large station gunboats (like protected cruisers), but to operate independently as scouts as a time there was no naval aviation. Reconnaissance ahead of the fleet was their purpose. They were fast above all, with no protection, could reply if attack or destroy smaller ships like destroyers and torpedo-boats but were agile enough to disagengage and retreat quickly, before catching the fleet at radiotelegraphy range or closer. At the beginning of the century eight British scout cruisers were started in a row at the orders of the admiralty. 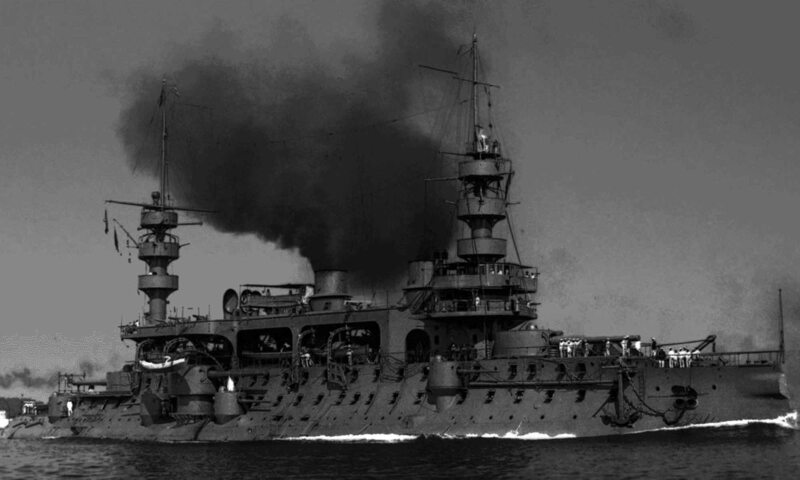 Historically, they followed a line of “third rate” cruisers, a sub-class of protected cruisers with very light armour and artillery, but quite fast. These classes were the Barracouta (1889), Barham (1889), Pearl (1890), Pelorus (1896) and Gem (1903), which derived themselves from earlier torpedo cruisers like the Scout and Archer classes (1886) and the 1885 Surprise class despatch vessels. Scouts were also assimilated in Royal Navy nomenclature as 3rd rate. The first of these scouts were the Adventure, four funnels ships which will be treated independently. They were followed by very close three-funnel ships, the Forward, Pahtfinder and Sentinel classes, all with about the same specifications but pairs from different builders and differed little from one another, to the point of being assimilated as a “superclass” like here. The admiralty argued that these ships would be useful to work in company of destroyers, as scouts (the role was given later to destroyer leaders), lead torpedo attacks and back up flotillas if attack with superior firepower. 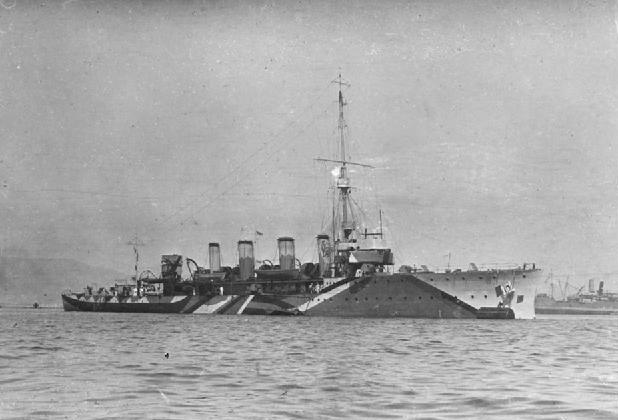 The admiralty provided a comprehensive but broad specifications for 25 knots (46 km/h; 29 mph) ships protected by one and a half inch deck and side armour equivalent, shallow draught to operate near the coast with destroyers and inshore waters, with the same armament of ten 12 pdr, eight 3 pdr, and two TTs like previous classes derived from torpedo cruisers. The four pairs ordered from four yard was to accelerate delivery. In any case, building was very quick, most ships only requiring on average eight month from start to launch and ten or more for completion. All actively participayted in WW1 but were discarded and sold in 1920-23. One ship only was sunk, by U21 (HMS Pathfinder). All abandoned the bulwark amidhips and all classes but one had only a forecastle. They also all had one mast and about the same range as required, 2,000 nautical miles (3,700 km; 2,300 mi). Machinery was also about the same (only differing in boilers and horsepower), with 12 boilers, 2 Shafts and 2 triple-expansion steam engines. In detail, their armament comprised six quick-firing (QF) 12-pounder 18 cwt guns (76 mm), eight QF 3-pounder (47 mm) guns and two 18-inch (450 mm) torpedo tubes. A good artillery only against destroyers and TBs, not to engage any cruiser. By 1917 their speed was overmatch by most destroyers making them obsolete. Three of the six 12-pdr guns were mounted abreast on the forecastle and the quarterdeck, with the others were guns positioned port and starboard amidships and eight 3-pounder Hotchkiss guns were mounted on the sides, port and starboard, two on the bridge’s wings, and to on the aft superstructure, in superfiring position. The two 18-inch (450 mm) torpedo tubes were submerged. 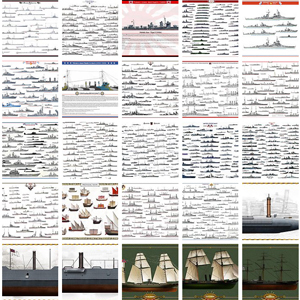 All four ships had the same crew of 268 men officers and sailors. These early birds were the fastest built, laid down in january 1904 at Armstrong Elwick and launched in september and november of that year, and completed in october 1905. They were the smallest at 2640 tonnes, had four funnels and a clipper bow, Yarrow boilers and achieved the same speed with less horsepower (16,000 ihp). They carried 450 tonnes of coal, and were the longer and narrower of the whole serie (120.4 m overall for 11.66 wide). They also had the shallower draught of the whole serie at 3.73m. Built by Fairfield, these two ships (Foresight and Forward) had three funnels and a raised poop, a 2860 tonnes displacement, Thornycrof boilers for 16,500 ihp, and 500 tons of coal. They were shorter (see specs below), had a ram bow, and three funnels. The following series were nearly identical. They were laid down in october 1903, launched in august and october 1905 and completed in august and september the next year. These Cammell Laird, Birkenhead ships were virtually repeats of the Forward. Same lines, dimensions, but slightly narrower at 11.77 m, and 3.96 m darught. 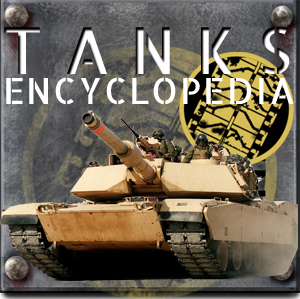 They were also the heaviest of the serie at 2900 tons. They had Laid-Normand boilers which gave 16.500 hp and 600 tons of coal. HMS Pathfinder and Patrol were laid down in august and october 1903, launched in july and october 1904 and completed in july and september 1905. 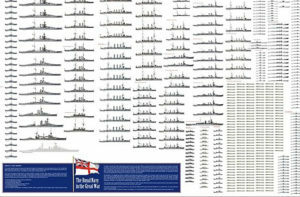 The HMS Sentinel and Skirmisher were laid down at Vickers, Barrow on june and july 1903, launched in april and february 1904 and completed in april and july 1905. They had shorter, stubbier funnels, were slightly longer overall with a 12.19 width (the widest of the serie) and 4.27 m draught (also the largest). 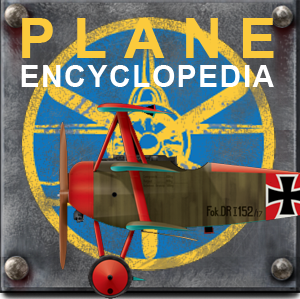 With their twelve Vickers-Express boilers they reached 17.000 hp, the serie record. They carried 410 tons. Shortly after completion their armament was judged too light, and two additional 12-pdr guns were added on each side amidships, and the 3-pdr guns were replaced by six 6-pdr guns. In 1911 up to 1912 they received brand new guns to replace their 12-pdr, nine 4-in guns (102 mm), a radical upgrade to shut all critics. Protection differed between ships but remained unaltered: Two classes had normal full lenght protective decks, but Cammell ships were given side armourabreast the engine rooms, and reduced protective desck to compensate. Fairfield boats also had armour abreast the machine room and a protective deck on both ends. Their conning towers had armour 3 inches (76 mm) thick walls. In April 1907, the cruiser sank a sailing boat off the Sussex coast and was refitted at Chatham Royal Dockyard in June 1910. 2nd Destroyer Flotilla leader (Devonport), refitted in August 1912 with nine 4-inch (102 mm) guns. 3rd Light Cruiser Squadron in 1913 for manoeuvers, and leader of the 6th Destroyer Flotilla of Dover. May 1915, 6th Light Cruiser squadron on the Humber patrol (Zeppelins highway). In July, she became flagship at Queenstown until November 1917. Escorted convoys to Gibraltar and served in the western Mediterranean and Aegean. Paid off on 12 August 1919, but rammed by a trawler on the Humber in 1920, then sold to the breakers. 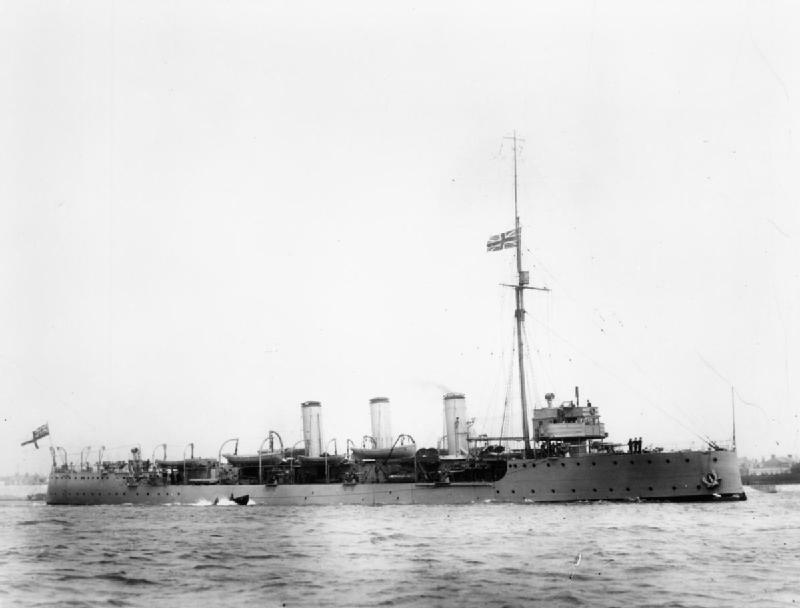 HMS Attentive joined the North Division of the Home Fleet in March 1907, collided with the destroyer HMS Quail and the next year knew a series of accidents at night with the Eastern Destroyer Flotilla (with live firing). She aso collided with the destroyer Gala (sliced in two). She also collided with the destroyer Ribble, the latter being retired for long repairs at Sheerness. In July 1909 she became leader of the 3rd Destroyer Flotilla, then 2nd Destroyer Flotilla the next year and Dover Patrol until September 1915. While supporting the shelling of Ostend, she was bombed by a plane, suffering two killed and seven wounded. She also took part in the famous Zeebrugge Raid on 25 April 1918; She also escorted convoys to Gibraltar, and operated off Murmansk, in 1918. Paid off in December 1918, sold 12 April 1920. In 1907 she was part of the channel fleet, led the 2nd Destroyer Flotilla in 1909, joined the 4th Flotilla in October 1909, 3rd Flotilla at the Nore Command in 1910 as leader in June 1913. At the start of the war she was part of the 9th Destroyer Flotilla, on the Shetland Patrol but was transferred to the 7th Destroyer Flotilla on the Humber. On the morning of 16 December Hartlepool was shelled by battlecruisers Seydlitz, Moltke and Blücher. HMS Patrol was able to get out to sea (hit and badly damaged) but HMS Forward was delayed by the German barrage and missed later the returned squadron in the mist. In May 1915 she was served with the 6th Light Cruiser Squadron guarding against Zeppelin raids and was sent to the Mediterranean, served in the Aegean, then early in 1919, rescued members of the Tolstoy family from Odessa. She was sold off on 27 July 1921 and later broken up. 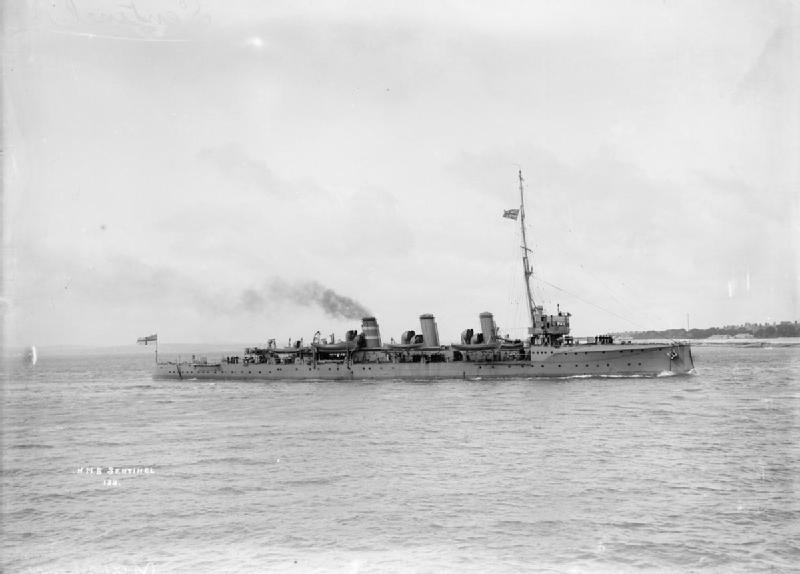 HMS Foresight was in the reserve of the Portsmouth Division in 1909 and joined the 2nd Destroyer Flotilla, next year the 3rd Destroyer Flotilla, and 6th Flotilla at Dover in 1911. In November 1913, she collided with the destroyer Falcon, after being rearmed. Still with the Dover Patrol, she moved to the 8th Destroyer Flotilla and assisted operations off the Flanders coast and battle of the Yser. 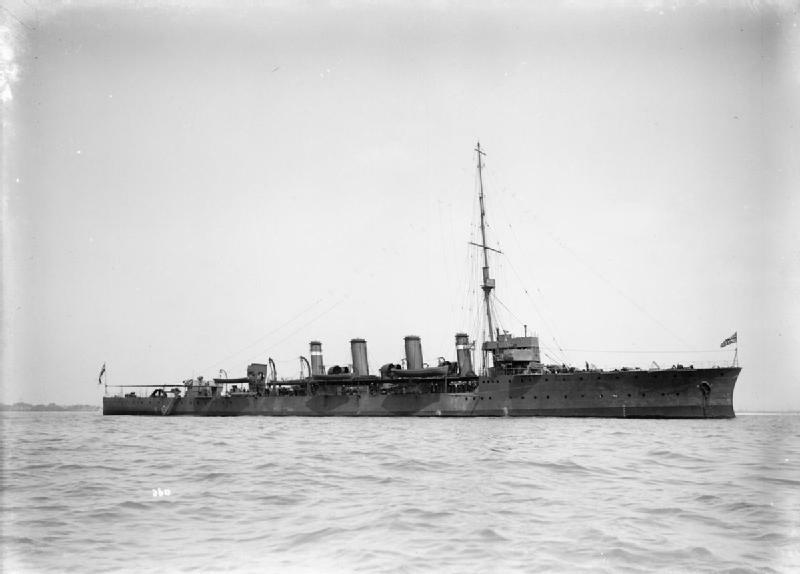 In May 1915 she joined the 6th Light Cruiser Squadron on the Humber (Zeppelin guard), served in the Mediterranean and from July 1916 the Aegean and in November 1916 assisted survivors of HMHS Britannic. Paid off in 1919, sold for scrap on 3 March 1920. HMS Pathfinder was part of the Channel Fleet from 1906 and joined the Home Fleet in 1907. She led 8th Destroyer Flotilla in 1914, from Rosyth, in the Firth of Forth. Her commander by Capt Francis Martin-Peake. She was the only cruiser of this class sank in the war, off St. Abbs Head, Berwickshire, Scotland. This happens on Saturday 5 September 1914, by the German U-21, commanded by Kapitänleutnant Otto Hersing. His work was facilitated by her slow return, as she was short of coal while on patrol, at 5 knots. Struck in a magazine, she exploded and sank with the loss of 259 men. 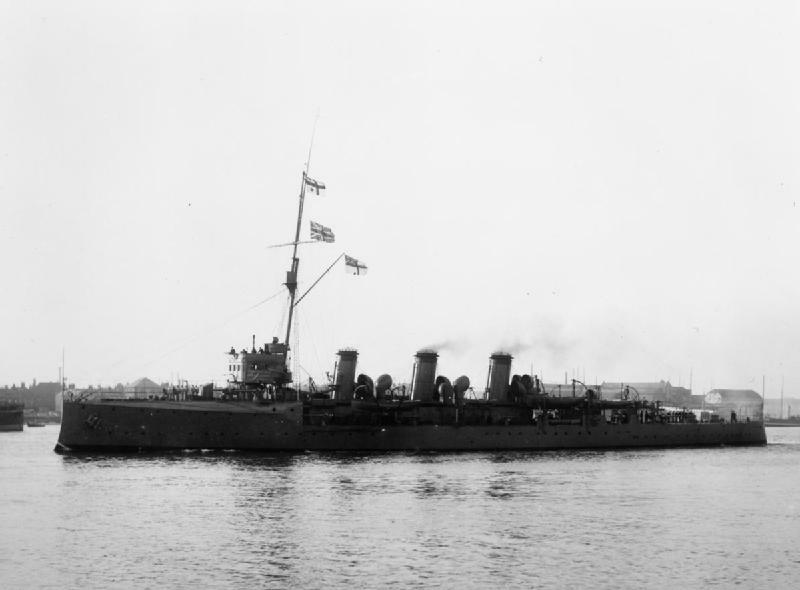 HMS patroled served the Home Fleet from October 1907, 3rd Fleet and Nore Command in 1908. 1st Destroyer Flotilla at Portsmouth in 1909, 3rd Flotilla, then 1st in 1910. next year she moved to at Harwich with the 1st Flotilla, and Haulbowline in 1914 (Cork, Ireland). When the war broke out she served with the 9th Destroyer Flotilla patrolling the Firth of Forth to the Tyne. On 16 December together with another scout and their respective destroyers she sailed at 5.30 a.m. in a heavy swell and at 8 a.m. sighted the German battlecruisers Seydlitz and Moltke and the cruiser Blücher bound to Hartlepool. HMS Patrol’s Captain Bruce attempted to dash out but was sighted by the Blücher and hit by two heavy shells and she ran aground on the entrance to the Tees. She was nevertheless able to struggle into Middlesbrough docks and after repairs, joined the 7th Destroyer Flotilla in the Humber in 1915. She was briefly posted in the Irish Sea in 1918, then paid off in 1919 and sold for scrap in 1920. HMS Skirmisher was commissioned as leader of the 5th Destroyer Flotilla in Dover, then 2nd Destroyer Flotilla, 4th Destroyer Flotilla at Portsmouth (1910), refitted in 1912, took part in the 1913 Naval Manoeuvres, joined the 7th Destroyer Flotilla in July 1913. She was based at Devonport in august 1814. Her flotilla moved to the Humber and on 15 December 1914 was warned of the possible incoming German battlecruisers squadron bound to shell east coast cities and eventually admiral Ballard sent her together with eight torpedo boats, later recalled because of the heavy weather. But HMS Skirmisher failed to find the Germans. In May 1915 she joined the 6th Light Cruiser Squadron, as a ookout for Zeppelins abd in October she joined the Mediterranean Fleet up to 1917, joining the Aegean Squadron. On 20 January 1918, Trkish ships just sank the monitor Raglan and M28 in the Battle of Imbros and HMS Skirmisher and Foresight plus light cruiser Lowestoft were sent on recon. 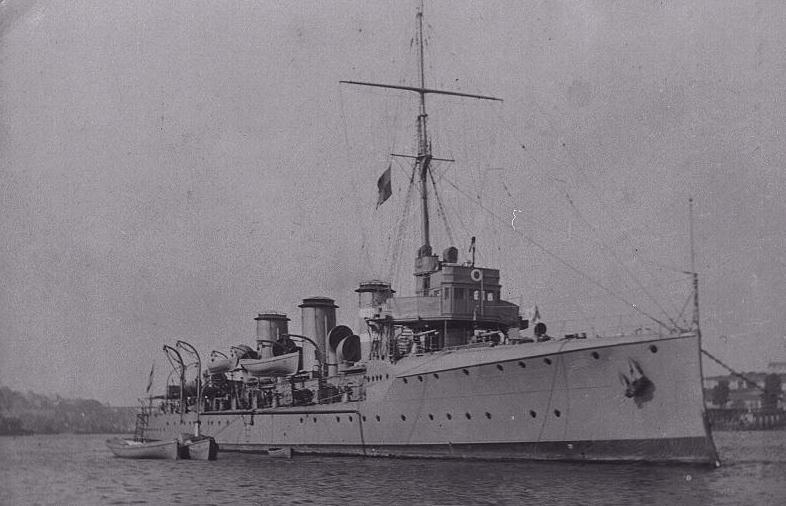 meanwhile both ships intended to shell mudros but struck mines, and while the Midilli sansk, Yavuz retuned to the Dardanelles, badly damaged and missed by the british squadron. 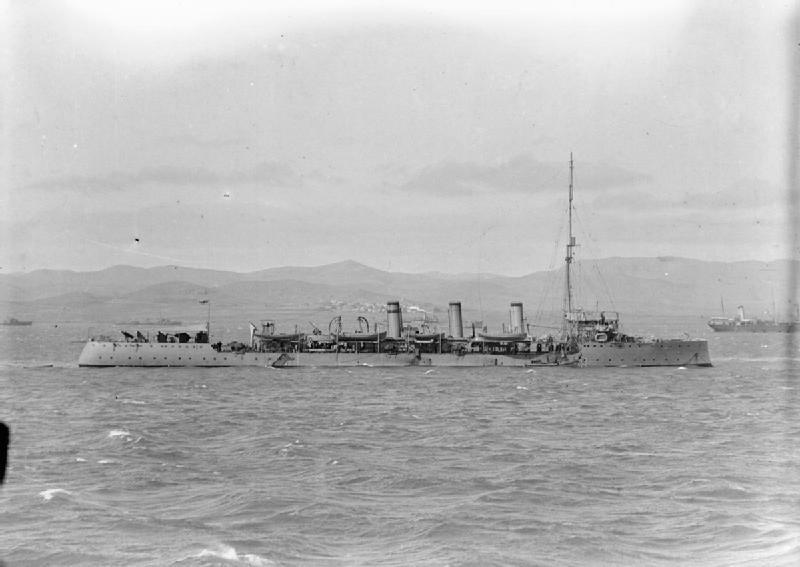 HMS Skirmisher was back to home waters in May 1919 and sold on 3 March 1920. HMS Sentinel was the leader of 3rd Cruiser Squadron in the Mediterranean, then joined the Channel Fleet and Home Fleet from 1907. In 1910 she led 5th Destroyer Flotilla at Chatham, and 9th Destroyer Flotilla at Portsmouth in 1913.in August 1914, she led 8th Destroyer Flotilla in the Firth of Forth, then was attached to the 6th Light Cruiser Squadron in the Humber, guarding against Zeppelin raids. In 1916 she joined the Mediterranean and then the Aegean in 1918, then the Black Sea, taking part in the support operations from November 1818 in the Russian Civil War. Back home, she was a Mechanic’s training ship at Chatham until 1922, sold in 1923 and broken up. Speed 25 knots (46 km/h; 29 mph) Radius ? The model in your page top photo — Adventure Class? Is there a kit available? 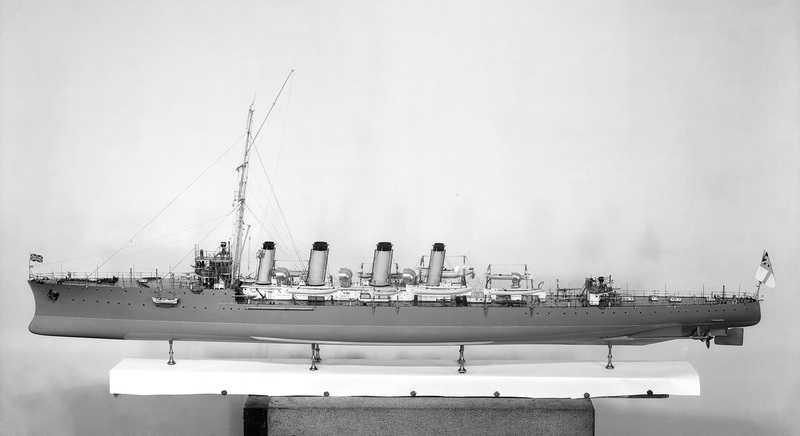 Hello Maxim, According to the photo origin it’s the HMS adventure class builder’s very large and detailed model, of those using brass, wood and metal. Now part of the National Museums Greenwich (http://collections.rmg.co.uk/collections/objects/67313.html) I dunno yet if there any kit available but you gave me an idea. Thanks !